With an incredible 32-piece collection, ranging from regal Wedding Dresses to sultry evening wear, Inbal Dror brings glamour and decadence to each piece. 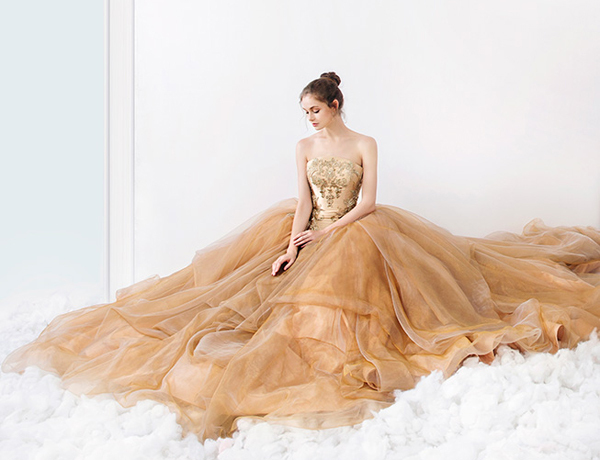 The soft palette of ivory, vanilla, champagne, and charcoal blush hues serves as a canvas for exquisite detailing. This season, Inbal incorporated the finest European fabrications, from layers of silk tulle and delicate matte sequins to unexpected cutouts. 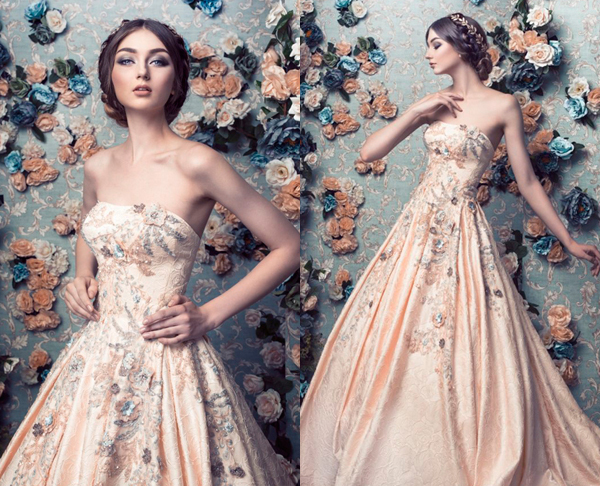 See every romantic look behind Romona Keveza’s floral-inspired collection, here. The Details: Romona Keveza’s ultra-romantic design aesthetic left us speechless this season after seeing floral lace trains, gorgeous floral beading and appliqués and the prettiest illusion necklines. The Looks: We were all about the Wedding Dresses with elegant floral details, like the three showstoppers with colorful lavender, blush and coral accents. Equally stunning are the strapless gowns with mini glittering flowers detailing the bodice and skirt—but minimalistic brides can’t ever go wrong with their sharp fit-and-flare silhouettes with a clean bodice and skirt. 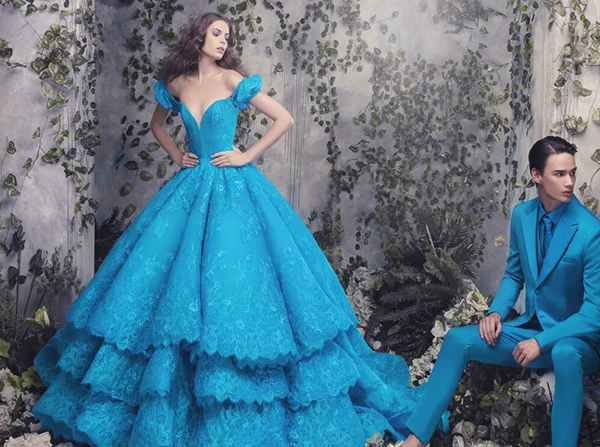 See every dress from Romona Keveza’s Spring 2017 line below. Love the looks? 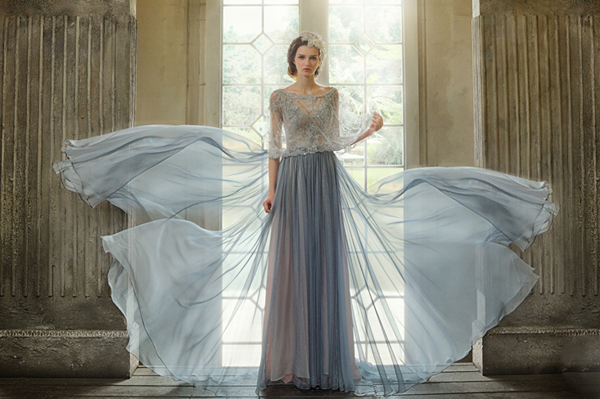 Shop Romona Keveza Wedding Dresses that are available right now. 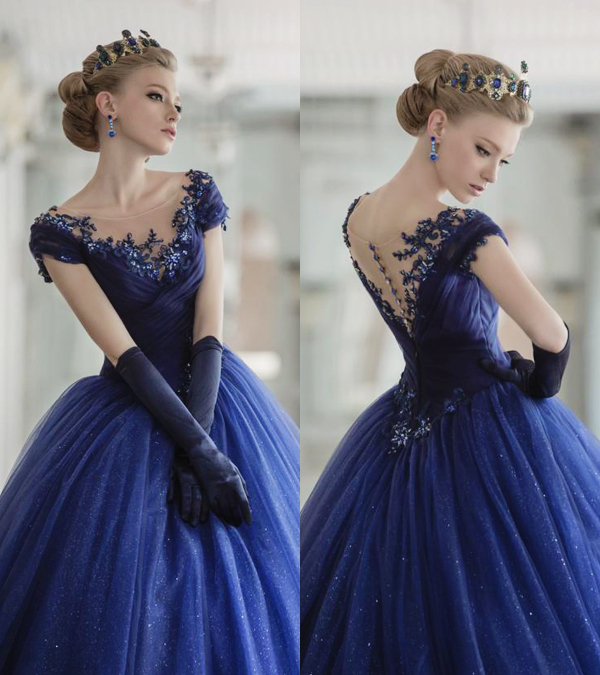 If you want to look and feel like a princess on your special day, a timeless ball gown with a touch of regal elegance is what you are looking for. 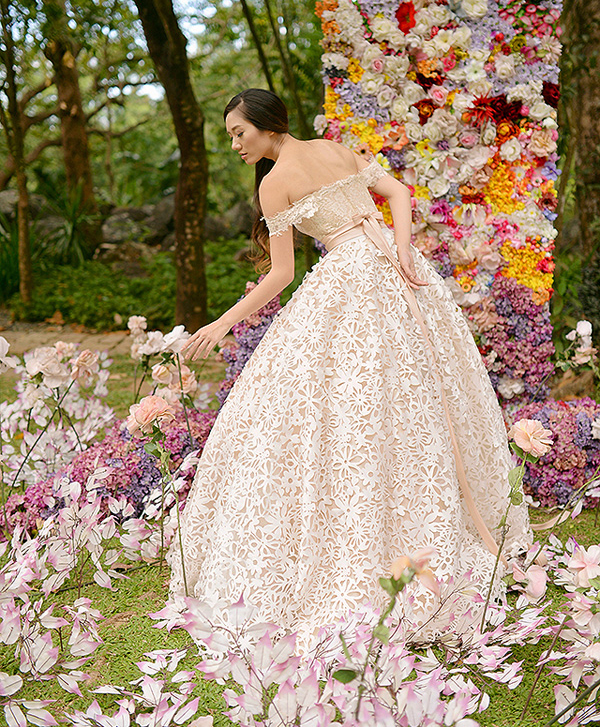 Intricate embroidery, voluminous gowns, and timeless silhouettes are some of the characteristics found in these fairytale-like designs. 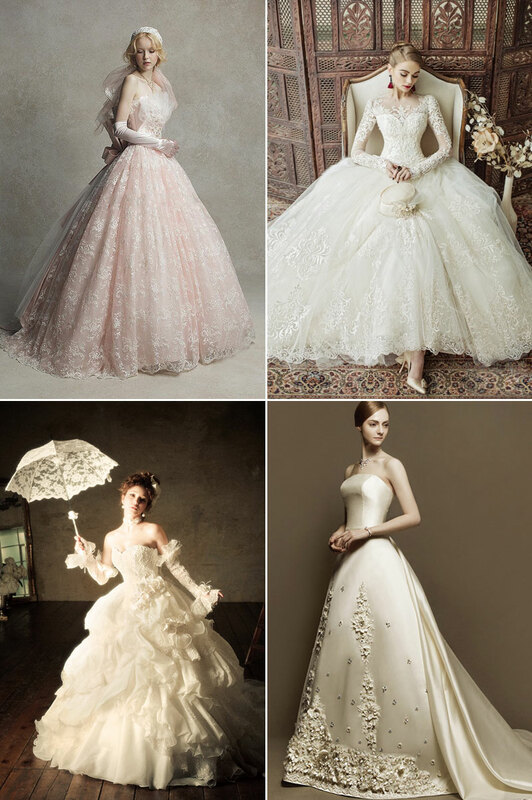 Join us as we share these gorgeous dresses below! Recently we heard from several of our readers that our Wedding Dress roundups didn’t have enough Wedding Dresses for older brides. 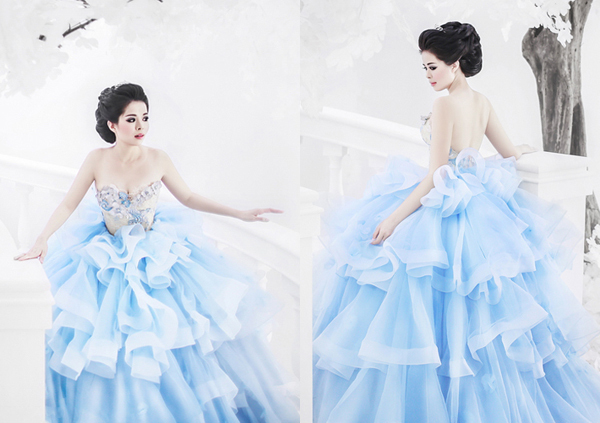 We decided to remedy that with a post that is dedicated to Wedding Dresses for the older bride. 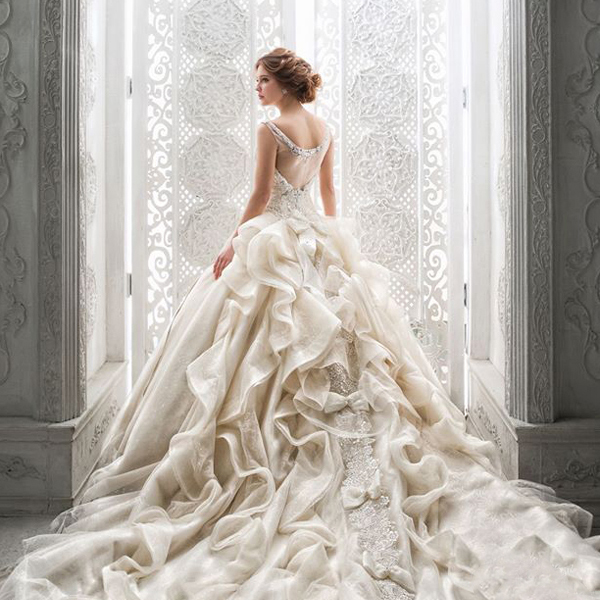 Whether you’re getting married for the first time or this is your second wedding, we hope our list of 13 wedding gowns for older brides has something for you. 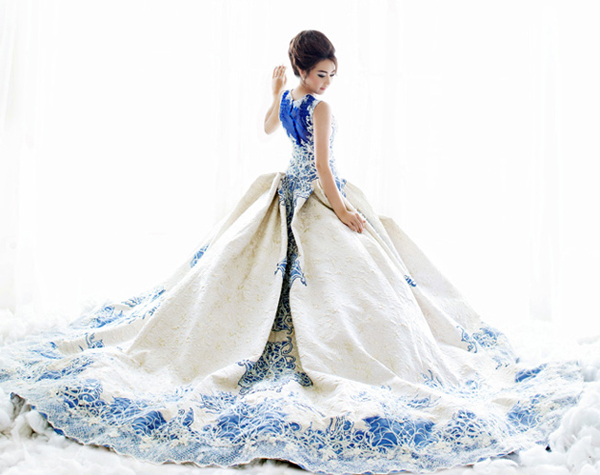 Want to know what you can wear for your wedding if you are an older bride? Are there any Wedding Dress rules for older brides? The good news is that you can really do whatever you want. The bad news is that this doesn’t help you narrow down your choices. At Team Wedding, we have one simple rule we recommend older brides follow when Wedding Dress shopping. Remember, if you are over 40, you are not a baby anymore, but at the same time you are not a dried-up old person who can’t look beautiful and amazing on your wedding day. Find something that makes your feel gorgeous. 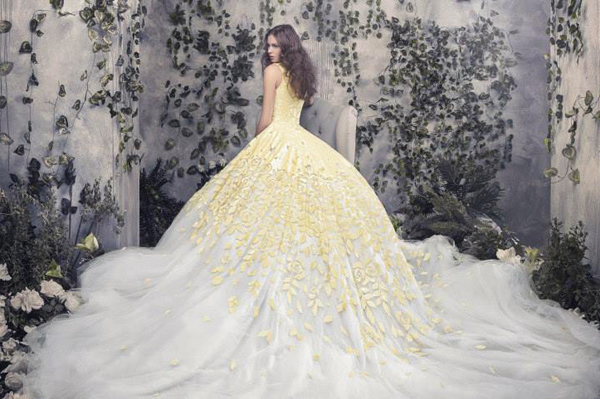 Don’t forget to check out our favorite Wedding Dress retailers too. The lace and delicate look of this dress is just beautiful. 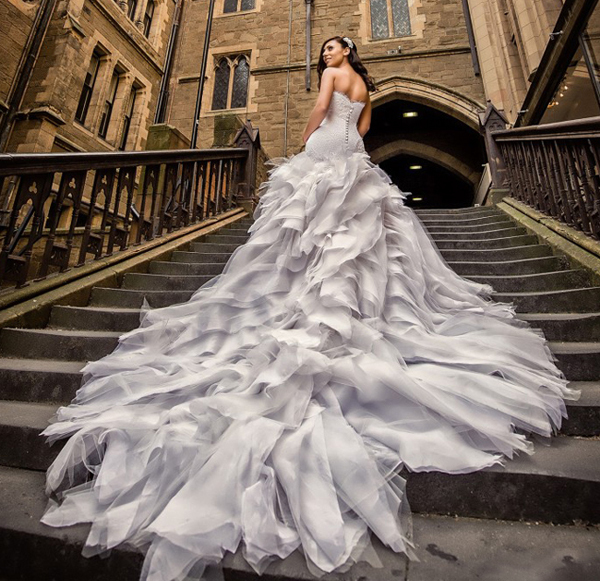 You don’t have to wear white as an older bride, so why not try this stunning dress. We love this elegant dress, it is figure hugging without being too over the top. 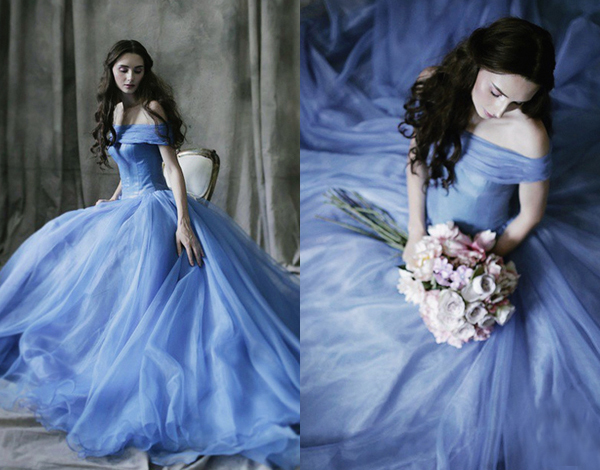 Or an older women’s Wedding Dress, this can also be worn as a nice mother of the groom dress. Sarah Danielle 2 piece dress is a good choice as a Wedding Dress for an older bride.